You can take your company name, logo and information with you – when you carry a custom printed bag or case from Seaboard Graphics. Personalized bags and cases are a great way to promote your business or sports team! Every product we offer can be imprinted for your particular needs, at a great price. 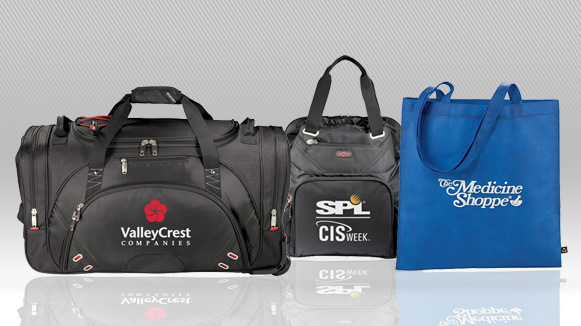 With Seaboard Graphics, you can customize bags and cases any way that you choose. Whether you already have a design in mind you’d like on your bag or case, or you have a vision in mind, but aren’t sure how to get started, we can help. That’s because we have a team of talented graphic designers who’ll work with you to ensure that your design is just your style. Custom bags and cases can be used as inexpensive but impressive gifts for employees and clients. You’ll get the word out about your business or organization time and time again when you give bags and cases imprinted with your company logo and web address. 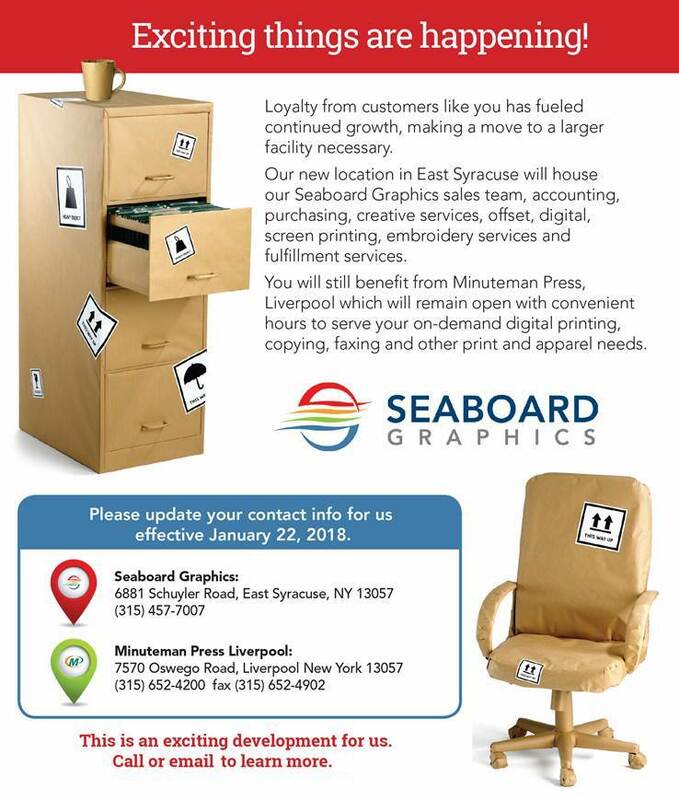 To find out more about our custom printing services, call Seaboard Graphics at 800-721-1663 or contact us, and we will be happy to help you.